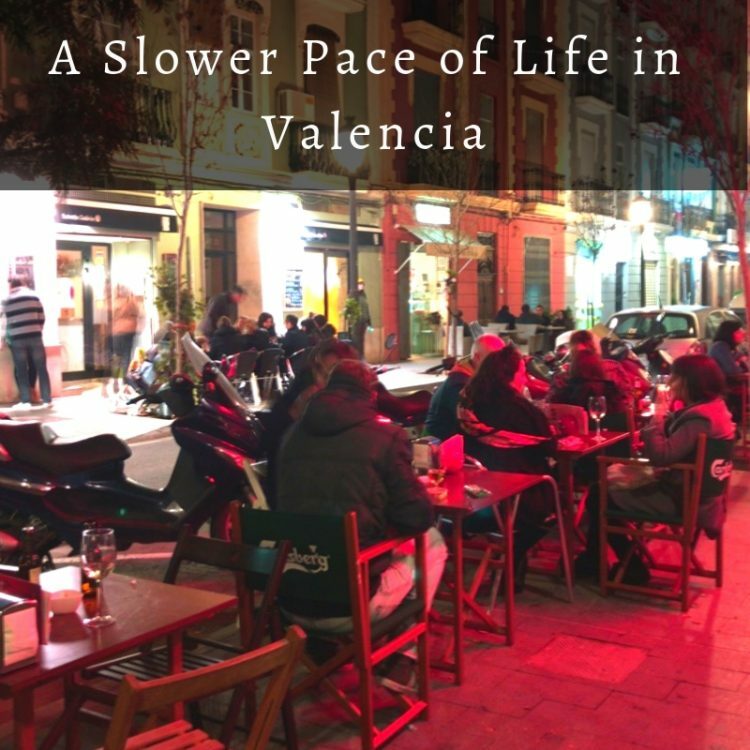 Valencia is a city made up of local neighbourhoods that used to be small towns in their own right. Despite Valencia being relatively small in terms of square kilometres, see our post here, it still encompasses many villages from the past such as Mislata, The Cabanyal and Benimaclet. Maybe the day will come where Burjassot is considered a part of the city rather than a town and the outskirts as it is well served by public transport and you can even cycle or walk into the city and to all intents and purposes Alboraya Playa is an extension of the Malvarrosa and the main village of Alboraya is on the edge of a still encroaching city. Because of this we have written before about the main areas targetted by people looking to buy in Valencia City, Cabanyal, El Carmen, Ruzafa and Malvarrosa. Of course these areas are either very central or down by the beaches. However, there are lots of other areas not in so much demand because they are neither one nor the other, they are not city centre and neither are they a short stroll to the beach, the City of Arts and Sciences or the Central Park. Again though, as we explained in the article about the size of Valencia you are never far away from any of these attractions. 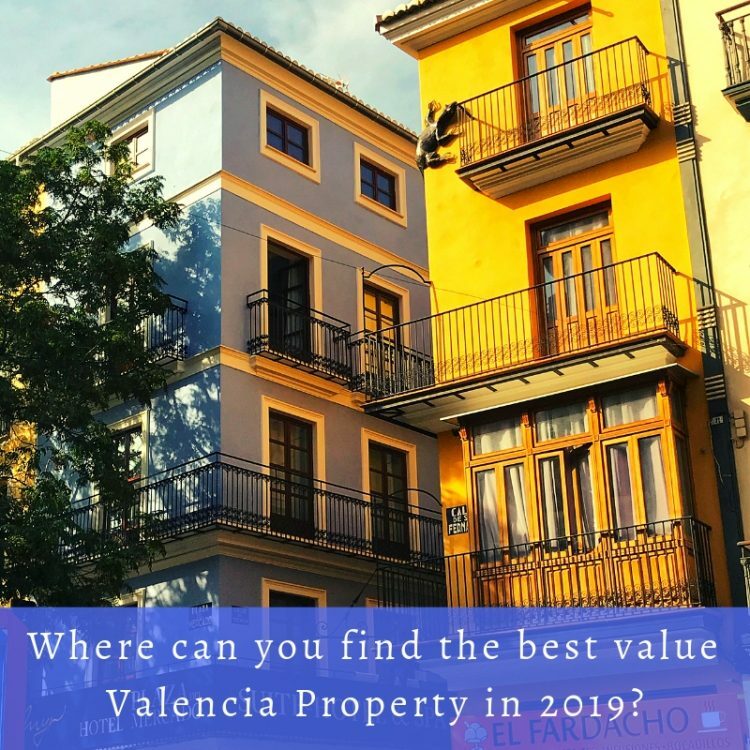 Let’s look at some of the areas that you may have overlooked on your Valencia Property search that could well suit you and because they are out of the areas most in demand they could also turn out to be much better value for your requirements. Your Ruzafa Alternative is Malilla or En Corts. Separated from Ruzafa by Avenida Peris y Valero we featured these areas in our special on the new Central Park. In fact the second phase of the park extends it into Malilla itself. Property in Malilla and En Corts tends to be around 60-80% of the price of Ruzafa property and it could be that this allows you a five or ten minute walk extra into the centre for thousands of euros less on the cost of your property. Careful though, Malilla stretches all the way down to the new La Fé hospital and beyond so that five or ten minutes can become 30 minutes or more at the farthest end. From the middle of Malilla the new Central Park is just 500m away and the City of Arts and Sciences is 2km. 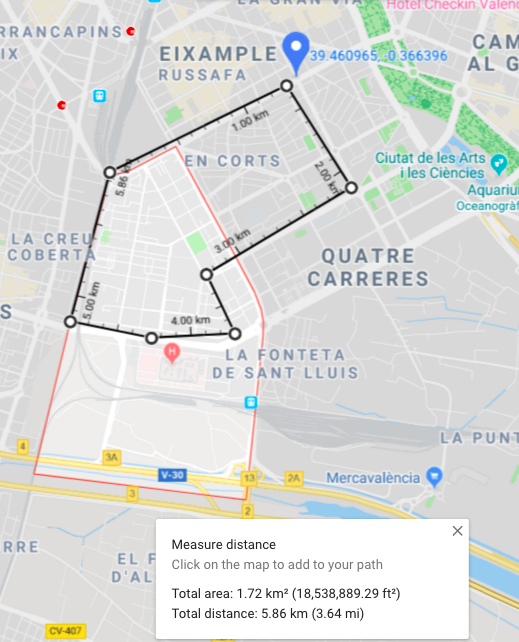 Your Cabanyal or Malvarrosa alternative is the area of Ayora, Beteró and Ciutat Jardi, bounded by Avenida del Puerto to the south, Blasco Ibanez to the north, Serrería to the East and Manuel Candela to the West. The metro stop at Ayora is slap bang in the middle of the area and it is just four metro stops, involving one change funnily enough, from the Port and beach at the Cabanyal. 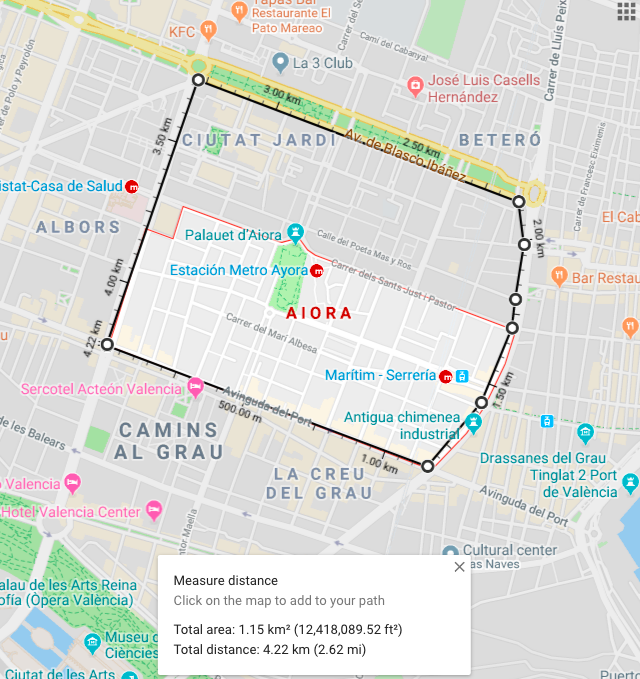 From Ayora Park it’s under 1km to the Cabanyal, 1.3km to the City of Arts and Sciences and 1.5km to Las Arenas beach. Your alternative to the Carmen is to the North of the Riverbed. 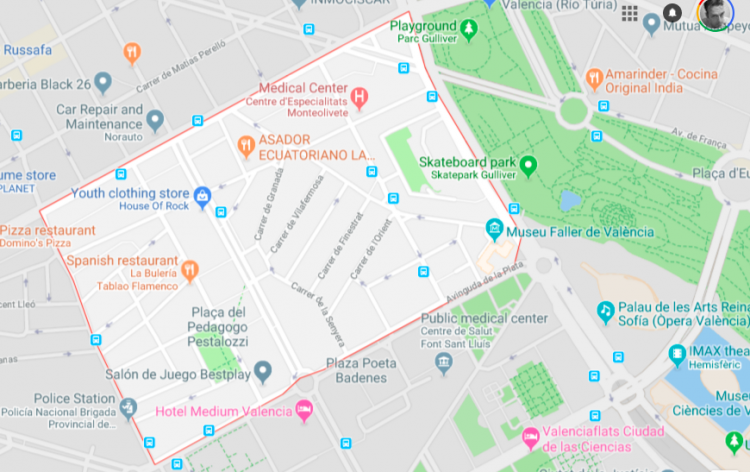 The area known as Morvedre is enclosed by the Jardines de Real to the east, the riverbed park to the south, Peset Alexandre to the north and the Nuevo Centro shopping centre to the west. It includes Avenida de Constitución, Marxalanes, Les Tendetes, La Zaidia and El Calvari. Prices in this area are considerably less than in El Carmen for just a few minutes walk across the riverbed. 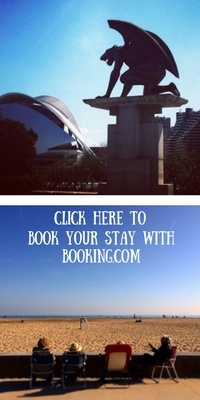 Your alternative to the City of Arts and Sciences is of course Monteolivete. 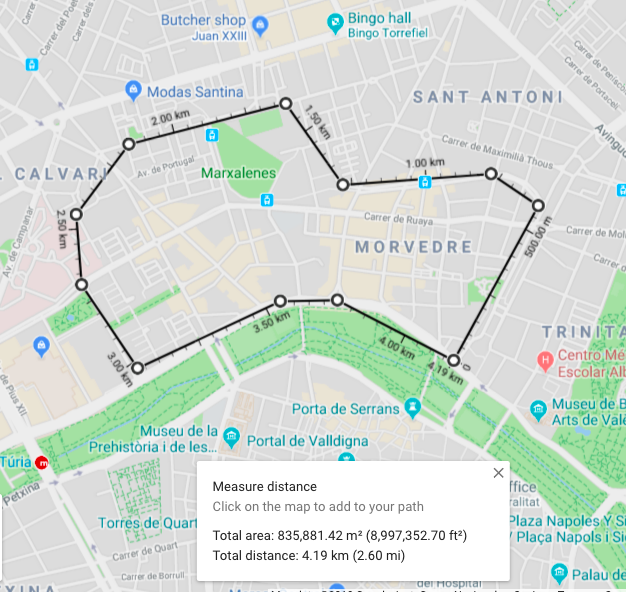 Bounded by the riverbed to the east, En Corts to the west, Peris y Valero to the north and Avenida de la Plata to the south, Monteolivete is also a short walk to Ruzafa and Ensanche and so can be considered an excellent alternative for these areas too. 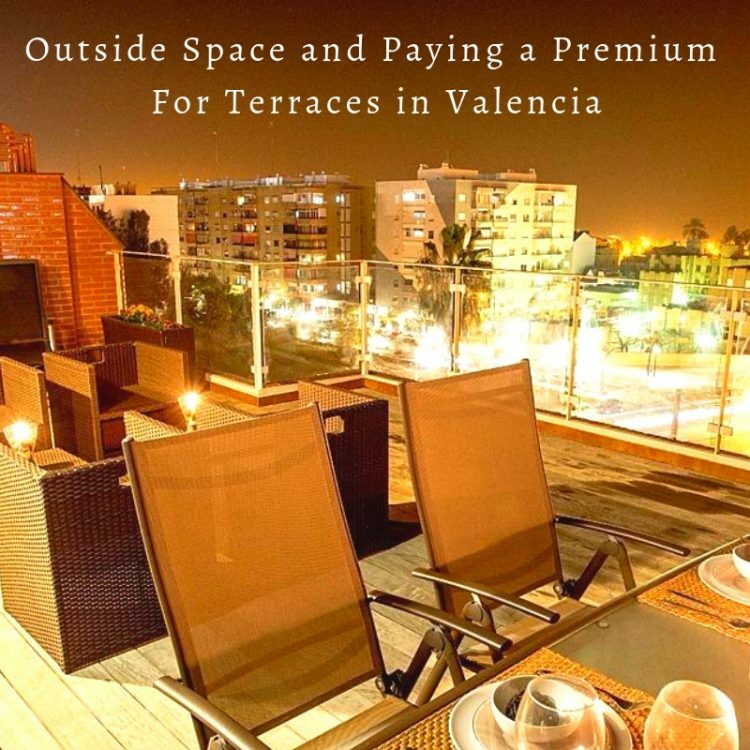 Hopefully, this gives you an idea of the city again and allows you to increase the scope of your search for property in Valencia. 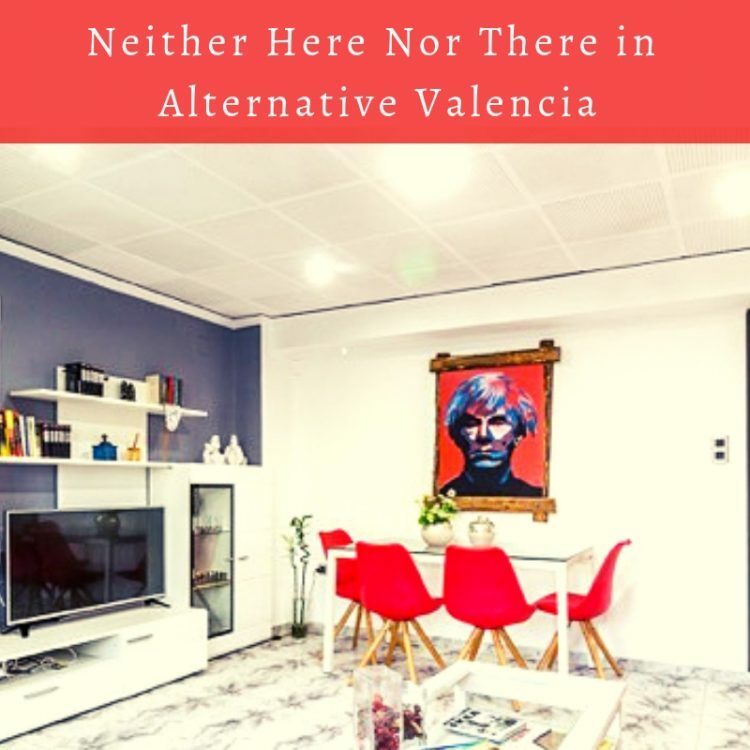 However in the next post in a few days time we will look at alternatives to Valencia for city lovers, places on the metro line for easy access into Valencia with lifestyle points added and more space for your money. 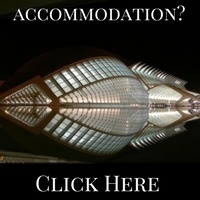 We will also be looking at some other types of property rather than a city apartment in that post of course. 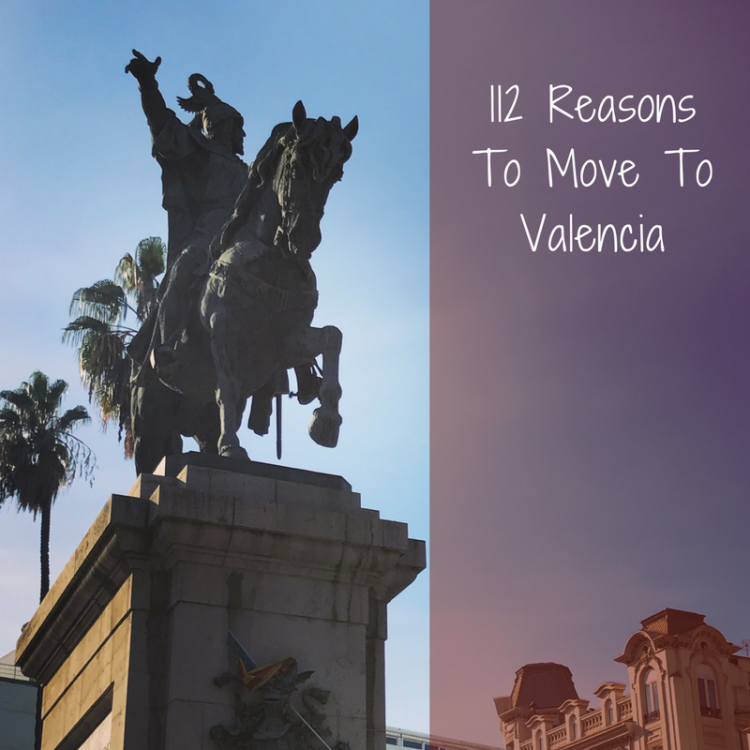 Also take a look at our previous posts about areas of Valencia below. Just click on the images.